What games can you top up with the product? 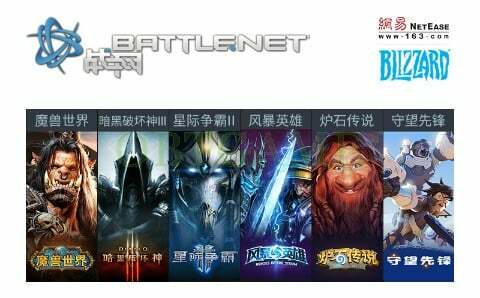 The Netease 网易 battle.net blizzard.cn points product is only available to top up points for Battle CN server. 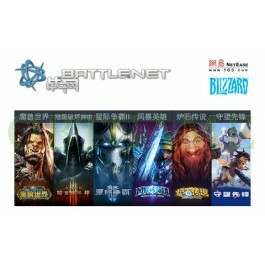 The top up battle.net blizzard points is common points. You should transfer the common point to in-game currency by yourself.